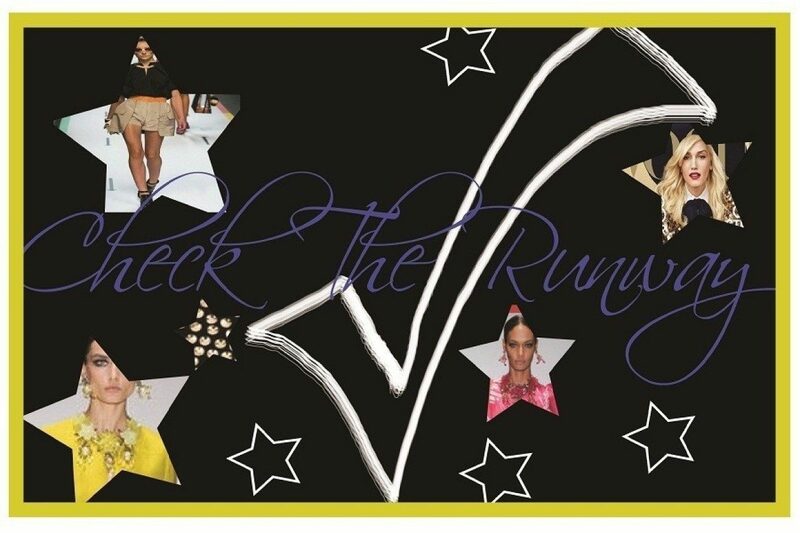 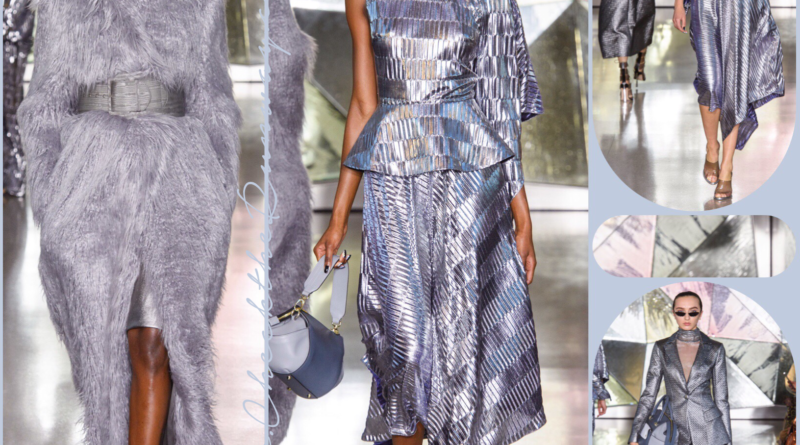 Cosmic Calendar Christian Siriano AW19 – NYFW CHECKED! 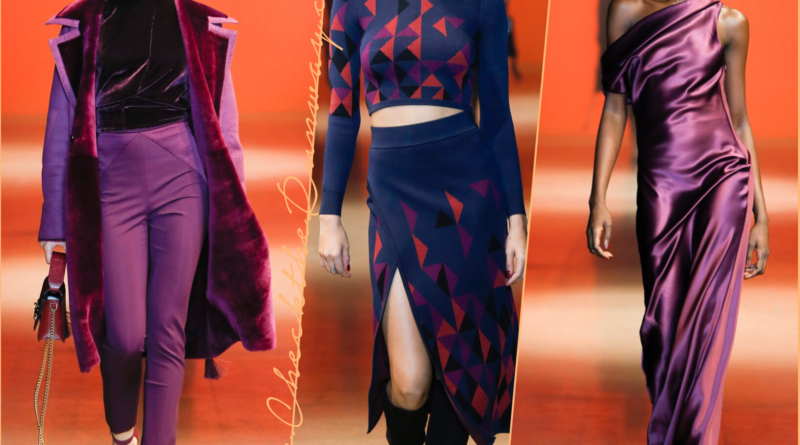 Protection Brandon Maxwell AW19 – NYFW CHECKED! 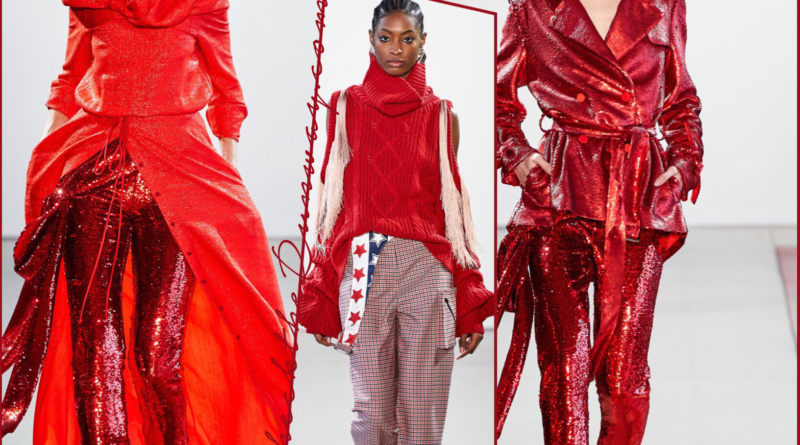 Self Confidence Longchamp AW19 – NYFW CHECKED!